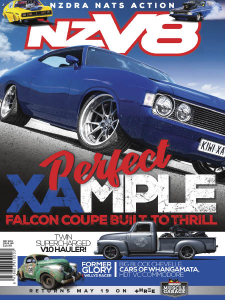 NZV8 - 05.2019 » Download PDF magazines - Magazines Commumity! 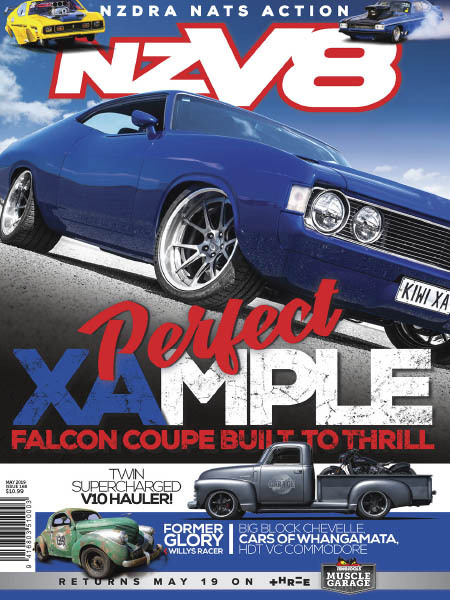 NZV8 Magazine was conceived when the passionate muscle car scene was in need of an authority. Thanks to a large population of baby boomers, muscle car and V8 culture is starting to boom again in New Zealand.